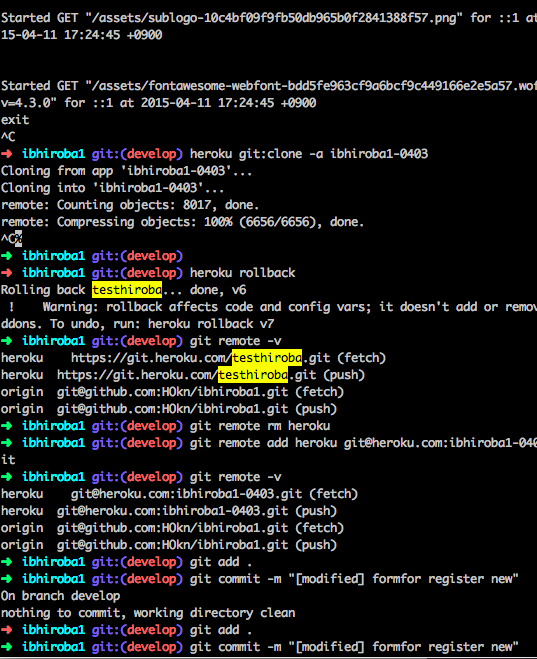 To add a Heroku app as a Git remote, you need to execute heroku git:remote -a yourapp. remote: ! Heroku has temporarily disabled this feature, please try again shortly. remote: ! 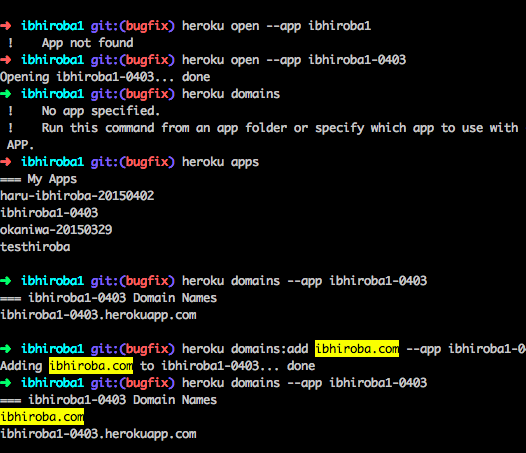 See http://status.heroku.com for current Heroku platform status.
! Heroku has temporarily disabled this feature, please try again shortly.
! See http://status.heroku.com for current Heroku platform status.